The aim of this portfolio was to fund smaller-scale permanent projects (valued at $100,000 or more) to make a positive difference primarily to local communities for 20-50 years and leave a legacy to the Appeal. Priority was given to small to medium scale, multi-purpose, collaborative projects that directly meet an earthquake-related need and are invested in the future of Canterbury. 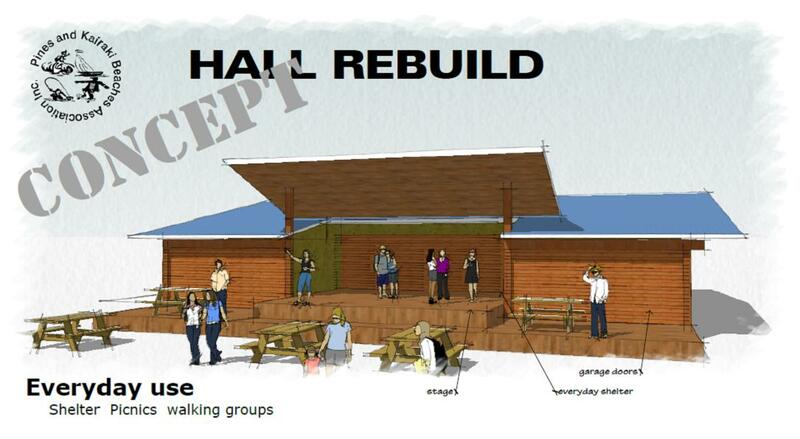 $1 million towards a new Youth and Community Centre for Aranui. The eastern suburbs of Christchurch were hardest-hit by the earthquakes, and in Aranui two important local meeting spaces were lost; Wainoni Aranui Family Centre and Aranui Community Hall. 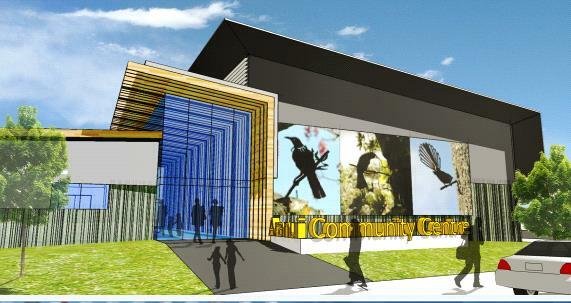 With the help of $500,000 from an anonymous donor, Trustees granted $1 million towards a new permanent community centre for Aranui and in particular Aranui youth. This will provide a much needed resource to a very hard hit area, and enable youth activities like rugby league and kapa haka practices to get back to normal. $500,000 was generously donor-directed by an anonymous donor. $100 000 to go towards the rebuild of a multi-use community hall to replace the Pines Beach Kairaki Hall that was damaged in the earthquakes.